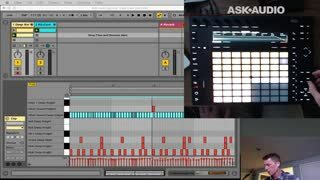 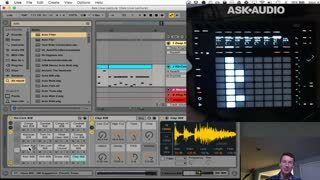 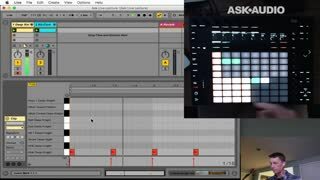 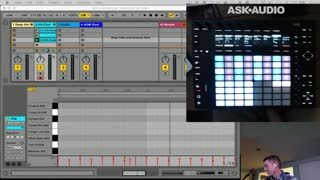 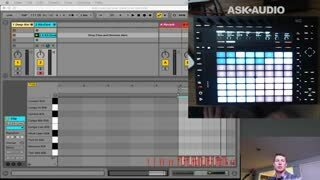 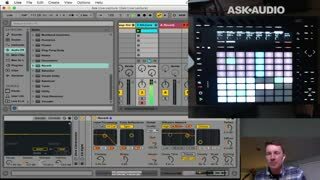 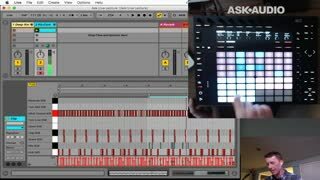 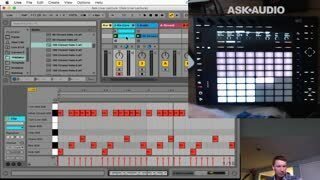 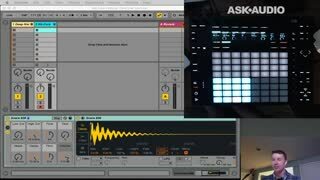 Ableton’s Push is a powerful device for sequencing drums. In this lecture we will cover the basics of drum sequencing, as well as some more advanced techniques and workflows for creating realistic and dynamic beats. 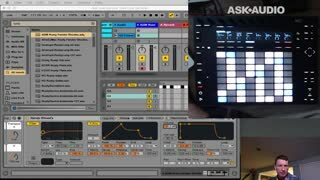 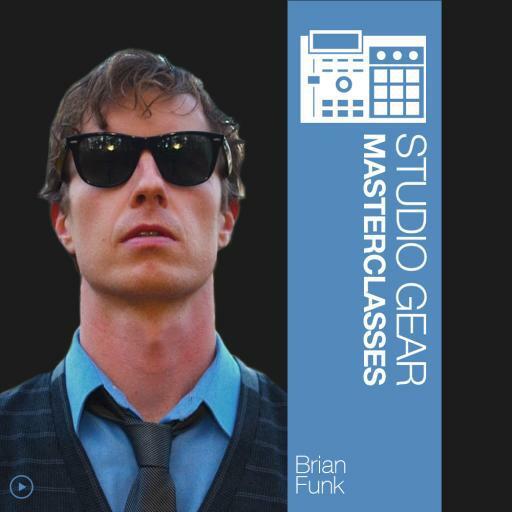 We will discuss creating expressive drum sequences, programming automation, and other workflow tips that will help you make the most of Push.